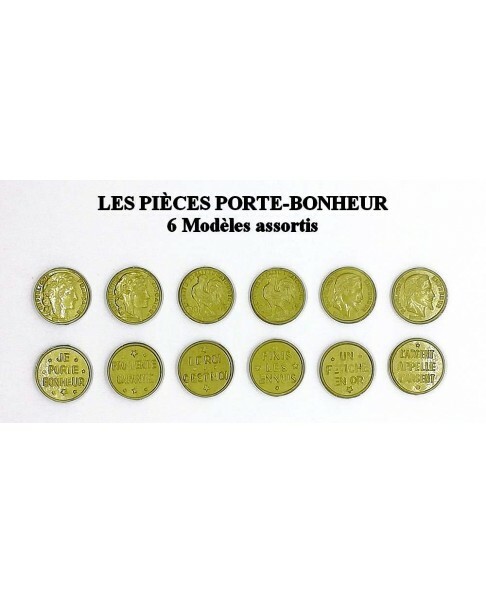 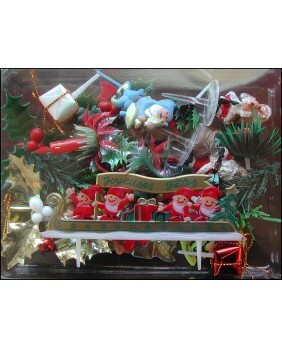 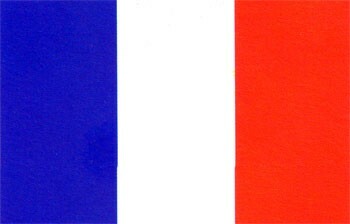 Box of 50 bronze colored plastic fèves, composed of 6 matching models. 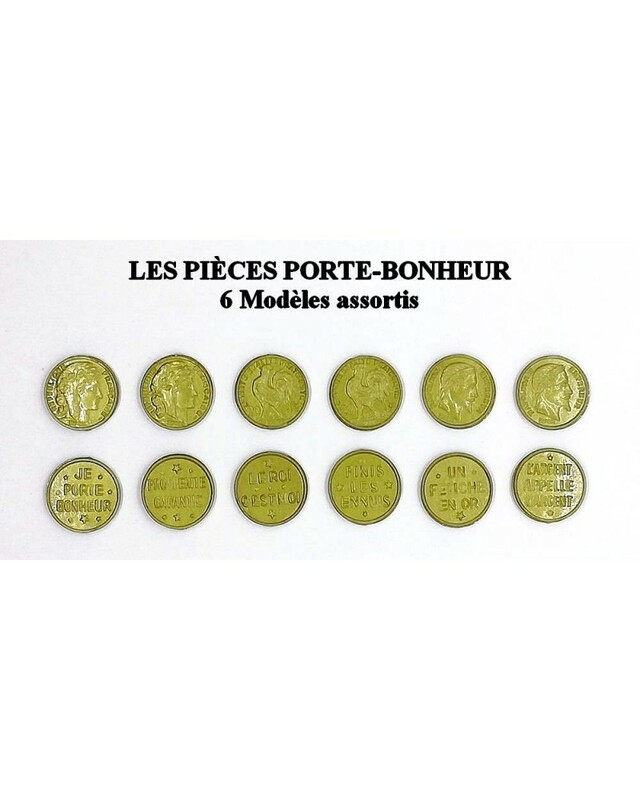 Flat fèves - Box of 50 bronze colored plastic fèves, composed of 6 matching models. 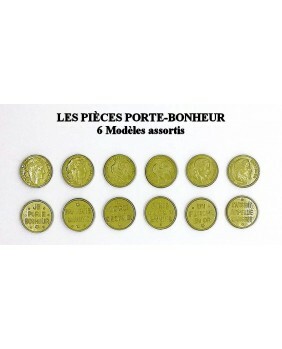 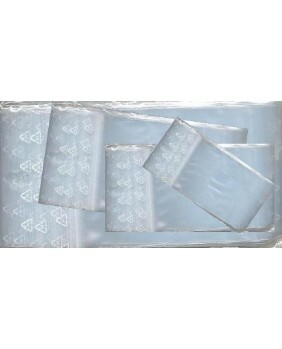 All these fèves are suitable with baking and dietary touch.